We are continually updating our website with new content and new features. At the same time, we try to ensure that the site works well on all devices, including smartphones and tablets, that it loads quickly, and that it is easy to navigate. If you have not visited our website recently, please go to www.threesl.com and tell us what you think here (you might want to clear your browser’s cache first – see here). so you can quickly and easily repeat these actions by clicking nodes in the history. Or you can select the history entry, right click and choose Open. 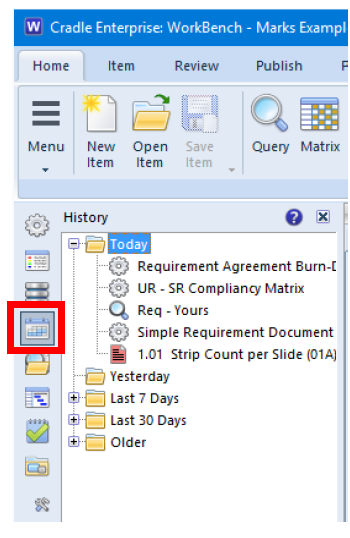 To delete entries from the history, select them, right click and choose Delete. Please experiment with the History sidebar and tell us what you think about it here. Many people access Cradle through a web browser, either using one of 3SL’s web UIs or a custom web UI that has been created in-house by their organisation. 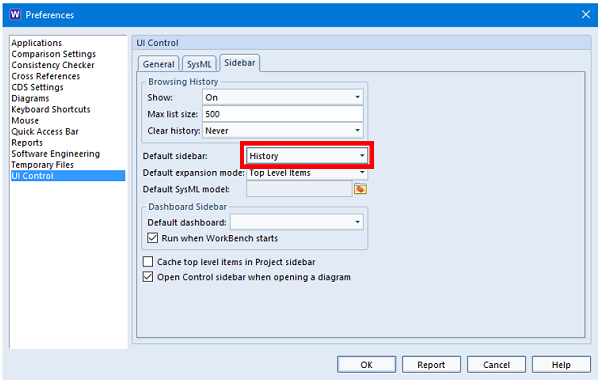 In all cases, when you login to a Cradle web UI, that web UI will be shown in a new window, a popup. 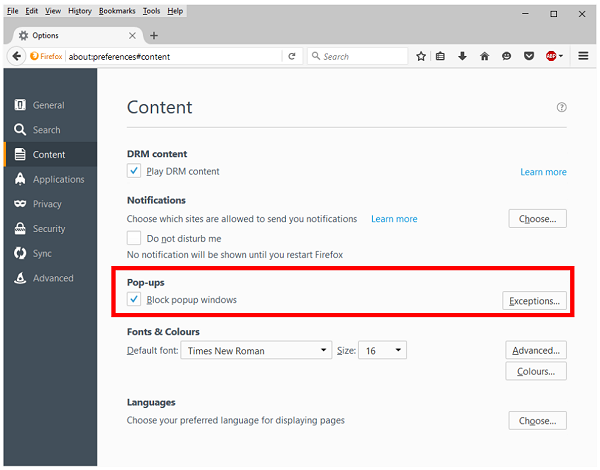 Since popups are often used to display irritating advertising or offensive content, all web browsers have controls to optionally block popups. 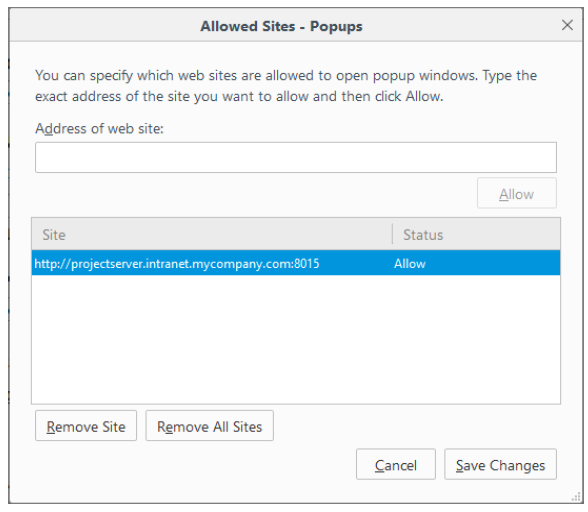 Please ensure that you allow the Cradle Web Server (CWS) to display popups, or you will not be able to view Cradle web UIs!